(Rome, 8 February 2019) In the frame of the project “Guiding Refugees via European Exchange and Training, GREET“, lead by the Academic Cooperation Association – ACA a series of thematic webinar will start on February 15. The project is funded under the Horizon 2020 Science4Refugees call and aims to contribute to the integration of highly skilled refugees in European higher education through mutual learning and exchange of good practices among national support structures and higher education institutions- HEIs in 9 European countries: Austria, Belgium/Flanders, Germany, Greece, Finland, France, Norway, Sweden and the United Kingdom. 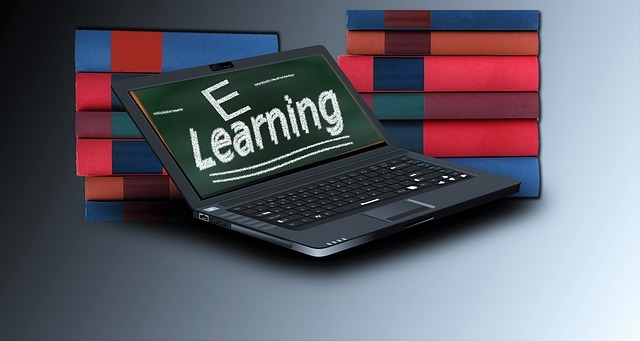 The webinars, that will be delivered by EDUFI (the Finnish National Agency for Education), will provide training support for HEIs on topics and issues of interest on the basis of the peer-learning activity – PLA results. The online activities are open to HEIs and other higher education stakeholders in Europe, with potential for much wider European and global use. The speakers at the webinars are representatives of European HEIs, European Commission, Scholars at Risk network and IIE Scholar Rescue Fund, as well as at-risk scholars who will share their own experiences with webinar participants.